Thank you both for the excellent job on our home in St Albans , very efficient , looks great. Thank you for finalizing the work so quickly and can you please pass on our thanks again to Carlos as he did a great job. You are lucky to have such a conscientious, polite and efficient worker and it was a nice surprise to see that he cleaned up after himself as that is not always the case when we have had work completed by other trades people in the past. 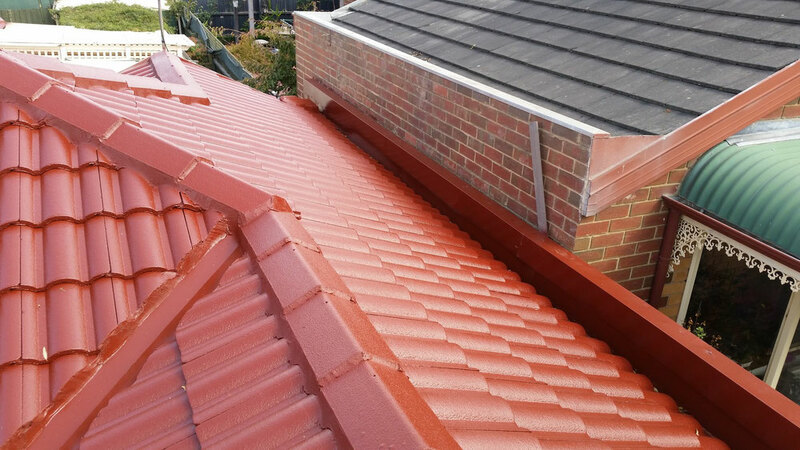 I would happily recommend Santuro Home Improvements for any roof restoration work. My roof was in poor condition and hadn't been touched for 20 years yet they managed to restore it back to as new condition. They also cleaned up after they had completed the work. Now instead of my roof being an embarrassment it looks great. Thanks to your team for restoring our roof in Lipton Street. We are particularly delighted with the work carried out by Alex. Your company has really been outstanding and has made the whole process painless. The house is beautifully repaired and finished and it is very exciting to have it handed back to us in such a pristine state. I am very happy with the whole process, the timely manner and the quality of the workmanship of Santuru Home Improvements. 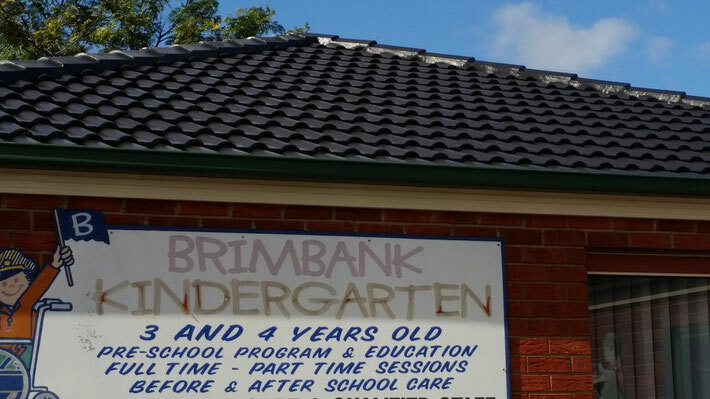 "I'm very pleased with the roof restoration done at our child care center 24-28 Grace st St. Albans. We would with no hesitation be using their services in the future and i would highly recommend their services to my clients and friends within the child care industry"
"Thank you for making my roof look new again. The job was done efficiently and on time. I would definitely recommend Santuru Home Improvements to future customers "